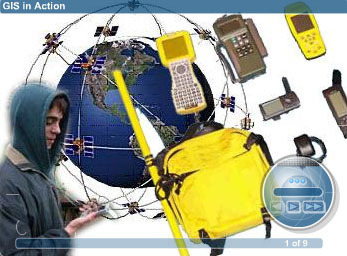 This page lists some online resources emphasizing GIS education research. 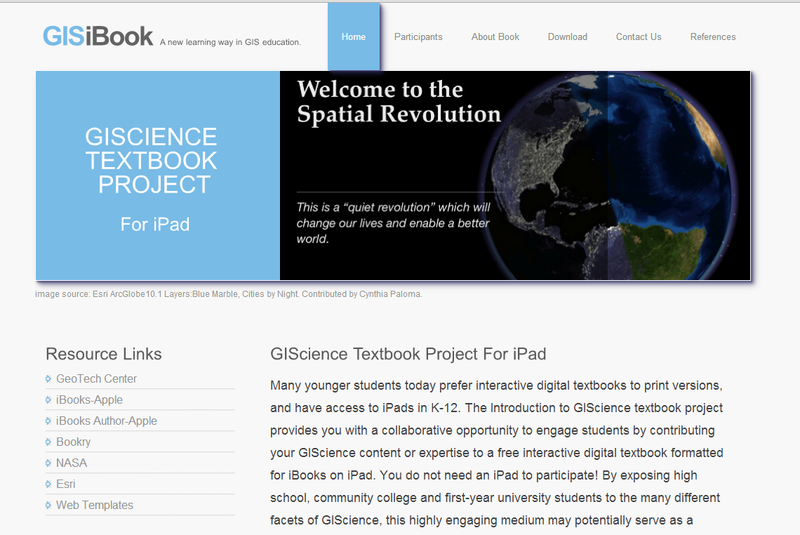 A Web storehouse of indexed lessons for using GIS in the classroom. 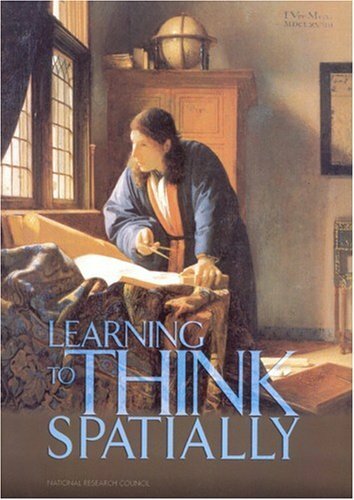 Demonstrates how GIS can assist teachers in engaging students in activities requiring critical thinking about spatial information. Site includes links to lessons and other resources for use in the classroom. This interdisciplinary and international journal published by Taylor & Francis aims to provide a forum for the exchange of original ideas, techniques, approaches and experiences of GIS. This journal published by Springer aims to encourage and promote high quality scholarship on important theoretical and practical issues in regional science, geography, the environmental sciences, and planning. This journal published by Blackwell focus on the GIS development and connections with related technologies. "GIS Textbook for iBook on iPads"